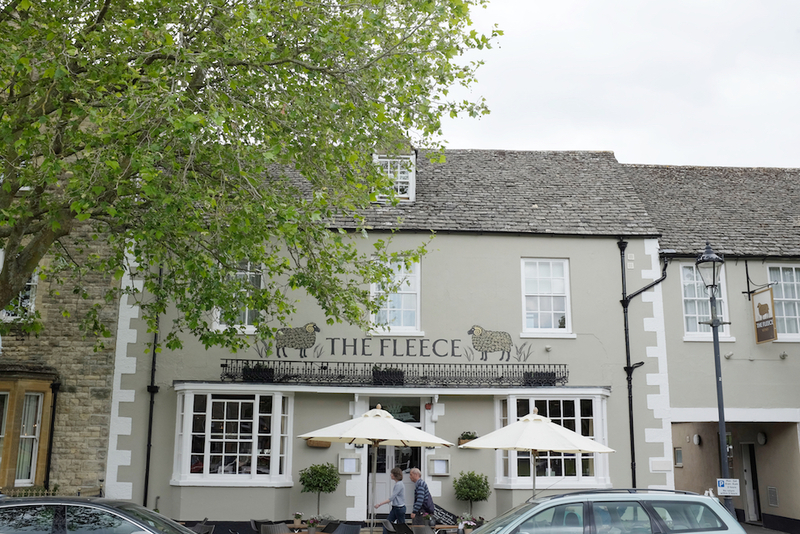 Twice voted one of the Top 20 pubs in the UK in the last decade, The Fleece in Witney is a corker of a country town inn. Overlooking the pretty church green with its outdoor seating, this is one of the few places in town where you can sit outside and watch the world go by. The pub is a lovely Georgian building, with its sash windows, high ceilings and bright, well-proportioned rooms was bought in 1811 by the Clinch family who owned the local Eagle Brewery. 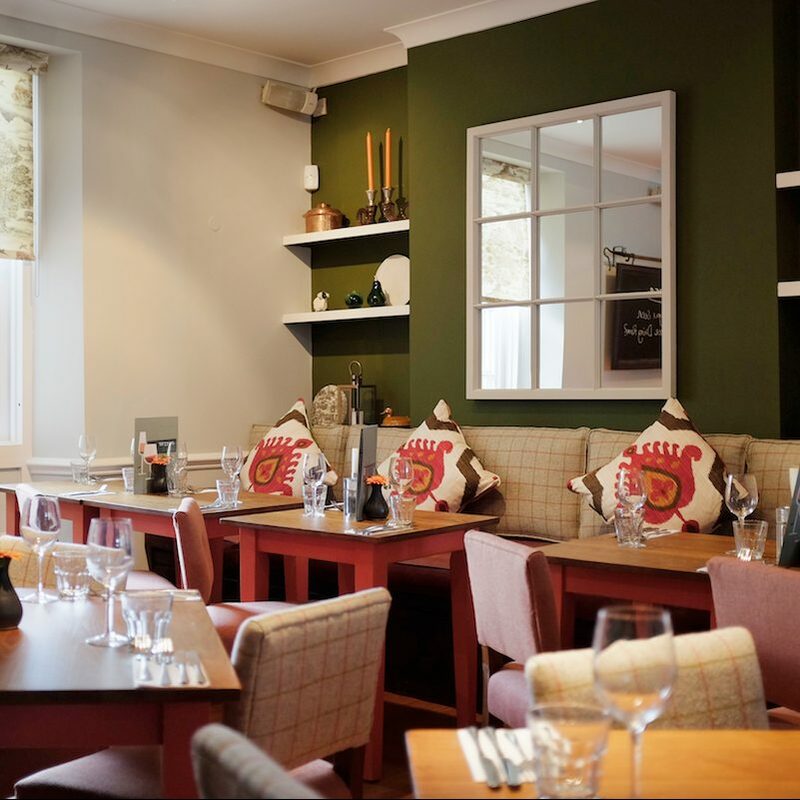 Now it’s part of a boutique portfolio of well-respected gastropubs and hotels owned by Oxfordshire-based Peach Pubs. 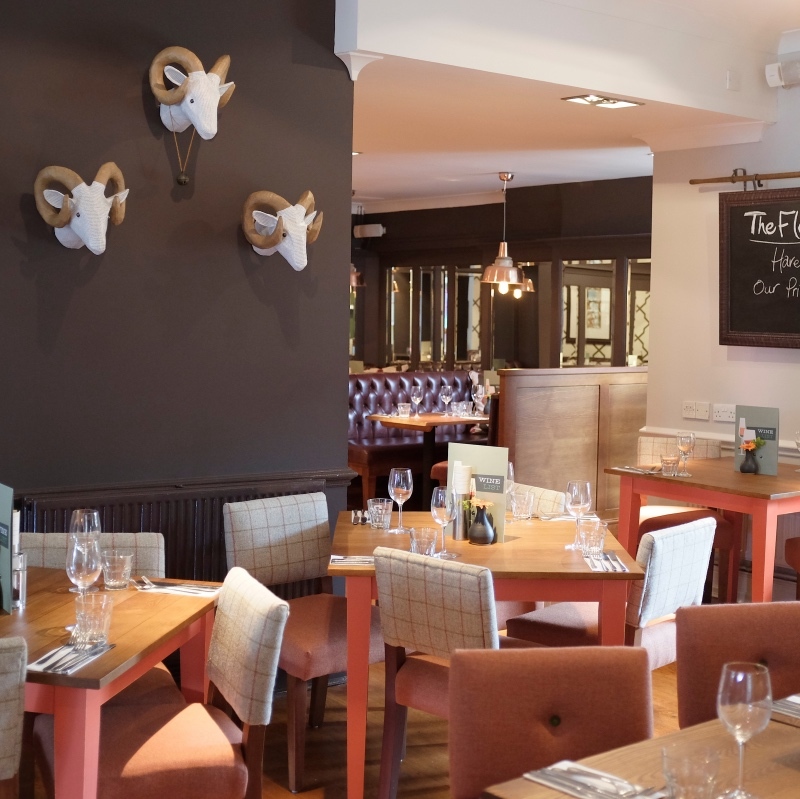 Flexibility is part of The Fleece’s appeal – opening to all at 8am and serving food until 10pm throughout the week, and 9pm on Sundays, and using top quality produce such as Aubrey Allen steaks and Cotswolds White free-range chickens. 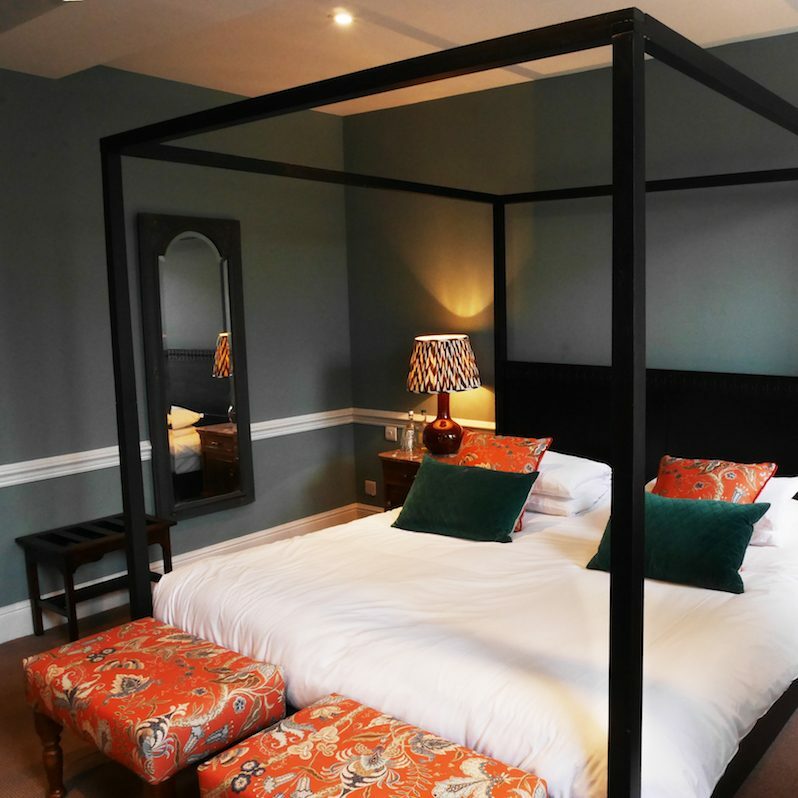 Ideal for a relaxed pie and a pint in the bar or a special dinner with friends, there’s also a private dining room and 10 recently refurbed individually styled en-suite bedrooms, with options ranging from a four-poster suites through to small, cosy rooms – perfect for lazy weekends or getting out and about into the Cotswolds.